If your vegetable garden has not been completely overtaken by weeds and crabgrass like many in our neighborhood, right about now you probably have an overabundance of tomatoes and zucchini. Are you giving them away by the buckets full? Do your friends and family shudder when they see you coming with yet another brown paper bag full of freshly picked produce? We have a solution for you. Along with the tomatoes or zucchini — add a simple mix to make use of those beauties! 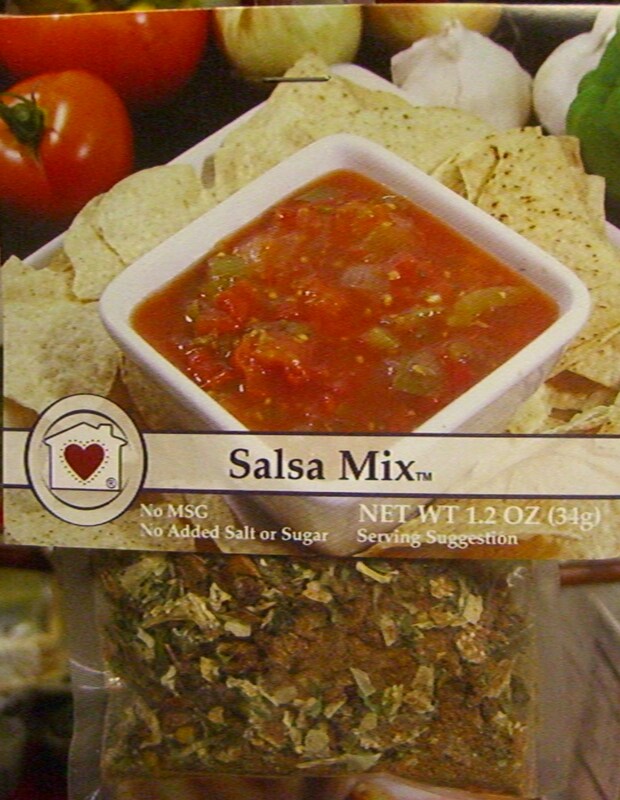 For the tomatoes, give an accompanying gift of Salsa Mix . . . a bit (but not too) spicy. Very tasty with a favorite dip chip. 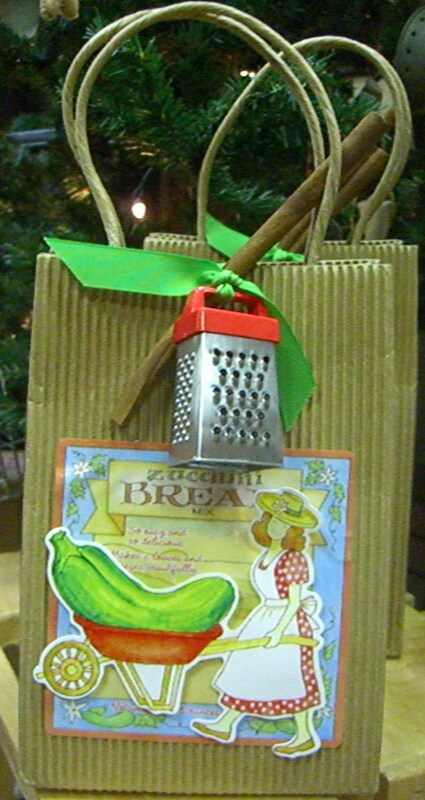 And for the zucchini — add a delicious bread mix to make 2 great tasting loaves of zucchini bread ! All that’s needed are a few ingredients that are usually already in the kitchen for both of these easy-to-make mixes. Your neighbors will greet you with open arms when you include a mix to use with your perfect produce. Of course, we have many more dip, dessert and bread mixes. All are easy to make, use simple ingredients and often have alternate recipes. ( The Caramel Apple Dip mix makes an excellent topping for sticky buns! ) Yum! Some of these goodies will be out for sampling at our fall open house September 17, 18, 19 along with some of our fabulously flavored fall coffees!